For at least the first three days after childbirth, take a vacation to nurse your baby. Go to bed with your newborn, frequently nursing him or her, and getting lots of rest as well as good nutrition. Feed the baby on one breast, and after depleting the milk supply, turn him or her to the other side. If possible, try to turn to either breast twice or more in every feeding interval. If your baby loses interest, use breast compression to encourage more milk flow. Observe how your baby is feeding and the positioning of how you hold him or her so they can latch on properly and your milk is flowing adequately. If your baby is not nursing as expected, consider expressing or pumping milk to bottle feed the baby in your nursing intervals. This will also aid milk stabilization and production. Keep attempting to nurse and/or pump so your milk production levels are not reduced. There are a number of milk supply catalysts that can be used in the form of a medical prescription or herb. Consult a physician about the best ones before trying any. A nursing mother needs a balanced diet to stay healthy and meet her nursing demands. Oatmeal, fenugreek seeds, spinach, carrots, fennel seeds, salmon, basil leaves, and other high fat, whole foods are recommended for the best milk production boost. 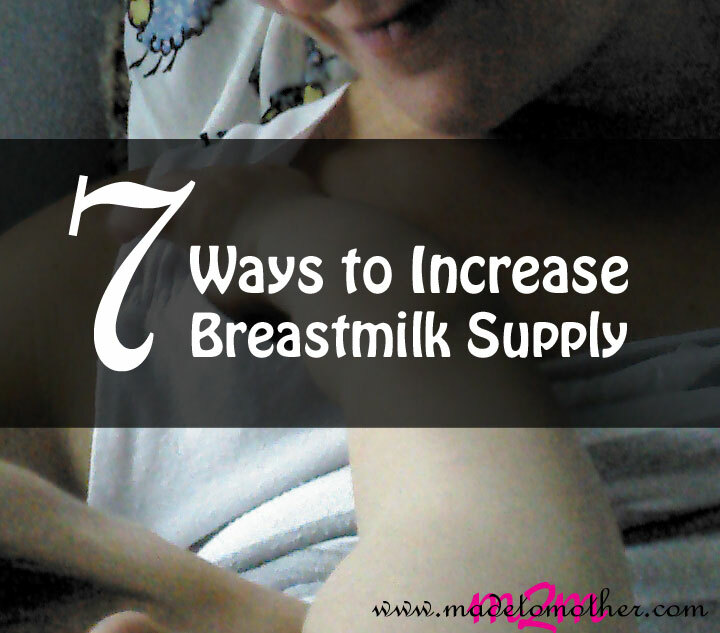 Hopefully these tips will help you increase your breast milk supply over time, but keep in mind that it may not be so simple for everyone. Don’t get discouraged, and always consult your OB or pediatrician for more lactation assistance. Do you have suggestions, questions, or tips for milk production? Please leave them in the comments! 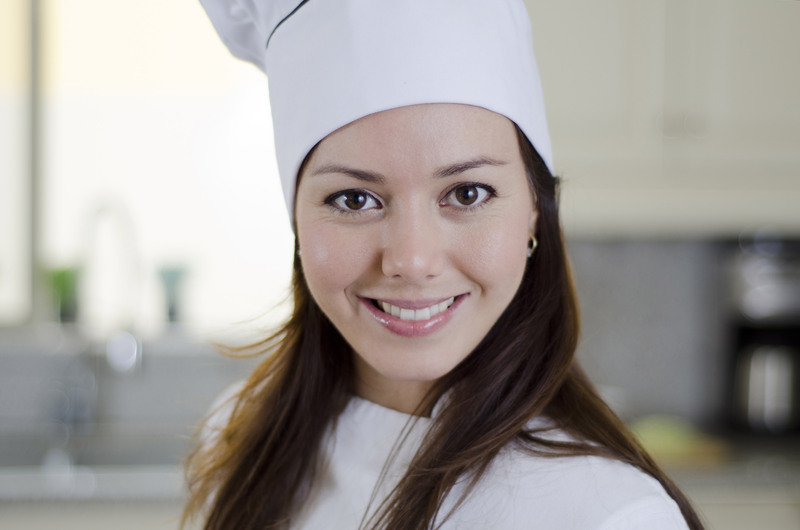 Kristin Ryals is a housewife with a big love for cooking. When she’s not bringing on the Food Network and attempting to become America’s Next Top Chef, she’s browsing online for unique recipes to awe her friends with. 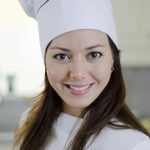 Kristin is the founder and main editor for Taste Insight, a blog about nutrition and vegetarian food! Whenever, I am sleeping less, stressed, or not eating properly, my milk supply would go down. So, first thing first you’ll have to take care of these areas. Moreover, I keep drinking healthy nursing tea at least 2 cups a day and it helps maintaining my supply. Almost all mothers go through a period of questioning whether their milk supply is enough or not. Thanks for sharing such a great tips.